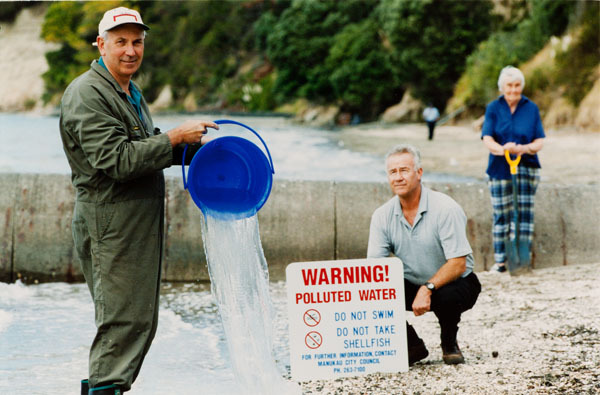 Conservation week: Healthy Nature, Healthy People. Did you know that this week is Conservation Week? 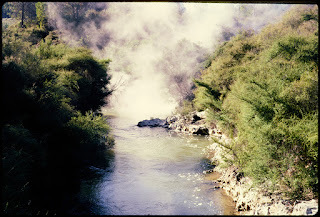 Ref: Stapley Farmer, Rotorua, 1960s?, Sir George Grey Special Collections, Auckland Libraries, 1056-84. 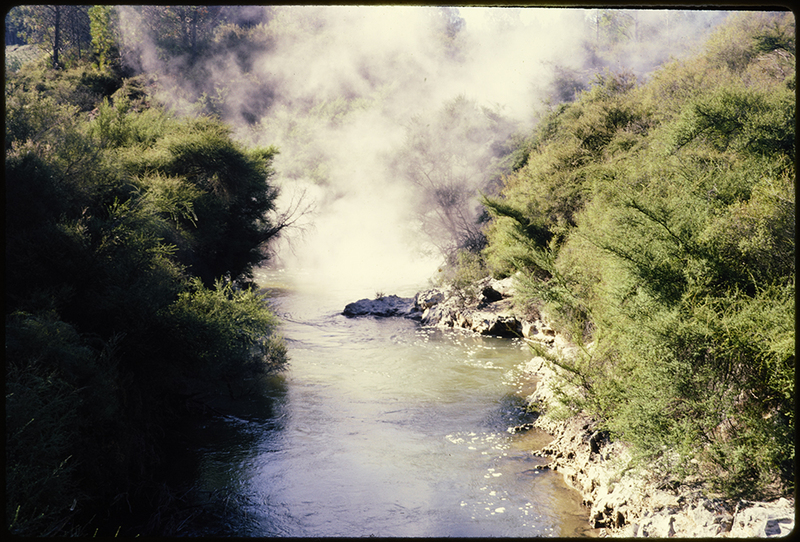 Ref: Len Dalton, A thermal hot pool surrounded by native bush, Waiotapu scenic reserve, 1966, Sir George Grey Special Collections, Auckland Libraries, 1318-79. 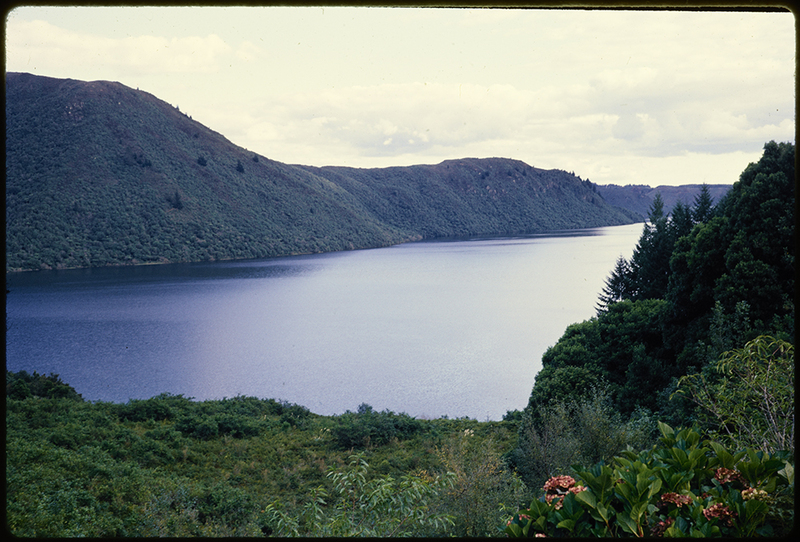 Ref: Len Dalton, Northwesterly view across Blue Lake (Lake Tikitapu) surrounded by bush covered hills, 1966, Sir George Grey Special Collections, Auckland Libraries, 1318-76. 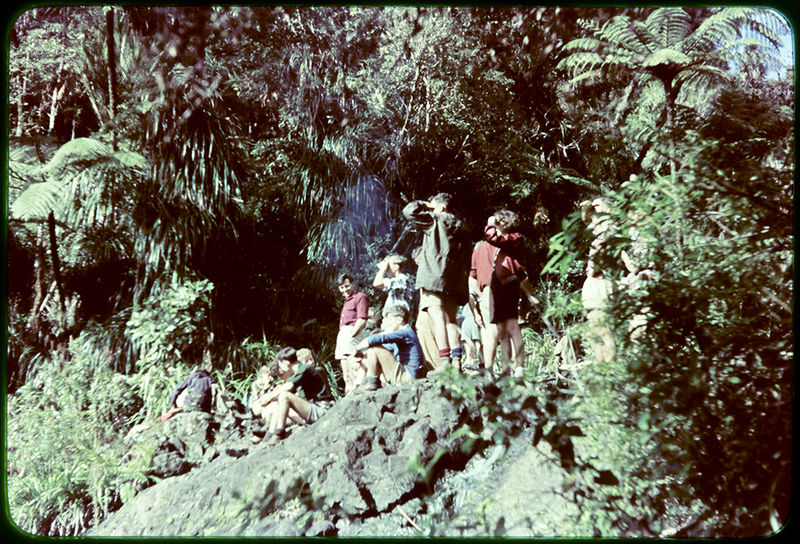 The theme this year is Healthy Nature, Healthy People. 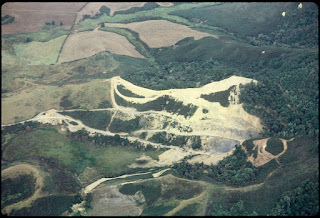 Ref: J.T. 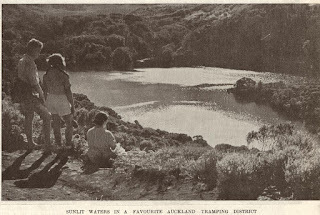 Diamond, Auckland Tramping Club, Mokoroa, 1930s?, West Auckland Research Centre, Auckland Libraries, JTD-0503-T.
Ref: Arnold C. Bettany, 'Birch Camp', Hunua Ranges, 1925 photograph copied from Bettany family journals courtesy of Huia Mitchell, South Auckland Research Centre, Auckland Libraries, Footprints 03259. 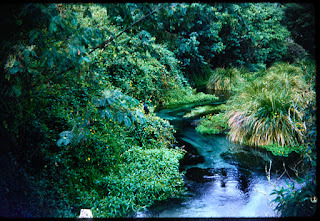 Ref: J.T. 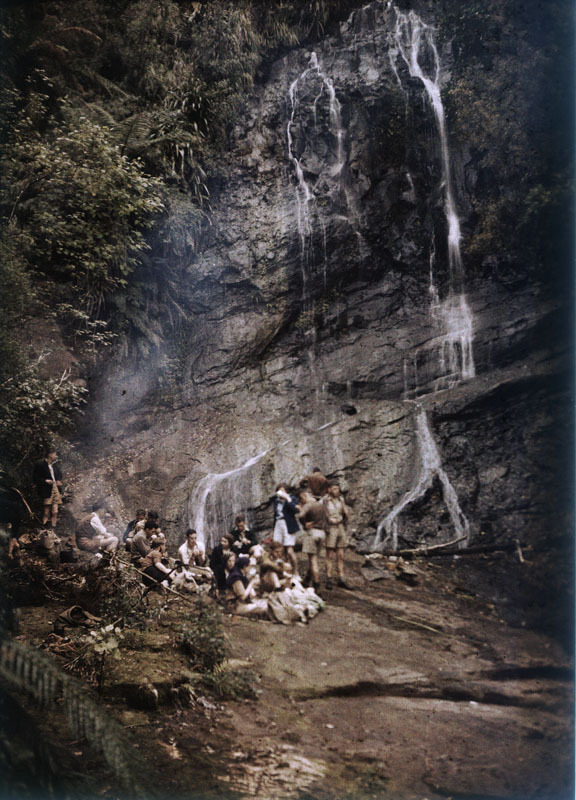 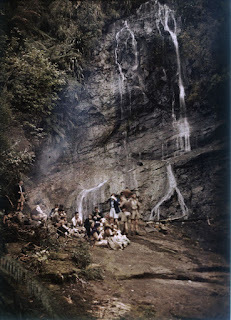 Diamond, Auckland Tramping Club members at Karekare waterfall, 1934, West Auckland Research Centre, Auckland Libraries, JTD-05N-05934-1. Ref: Auckland Weekly News, Sunlit waters in a favourite Auckland tramping district, 15 June 1938, Sir George Grey Special Collections, Auckland Libraries, AWNS-19380615-57-4. 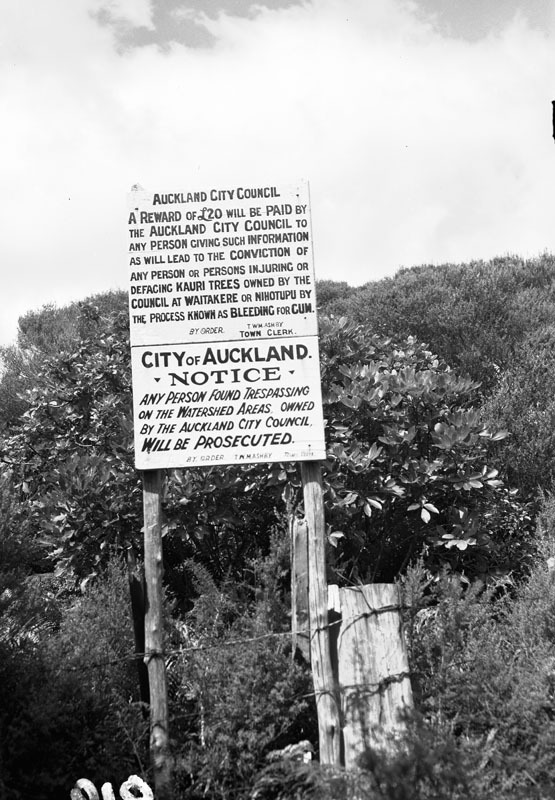 If you like these images come into town and see the display we've created on the first floor of the Central Library to mark Conservation Week. 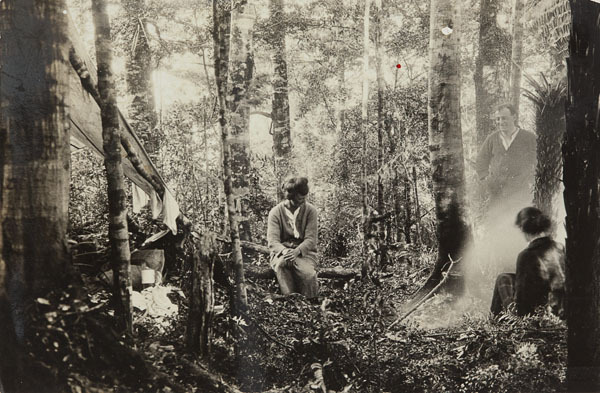 It is chock full of conservation resources and there is a slideshow playing more conservation related images from our heritage collections. Ref: J.T. Diamond, Auckland City Council noticeboard on Ridge Road, 1955, West Auckland Research Centre, Auckland Libraries, JTD-03G-00819. 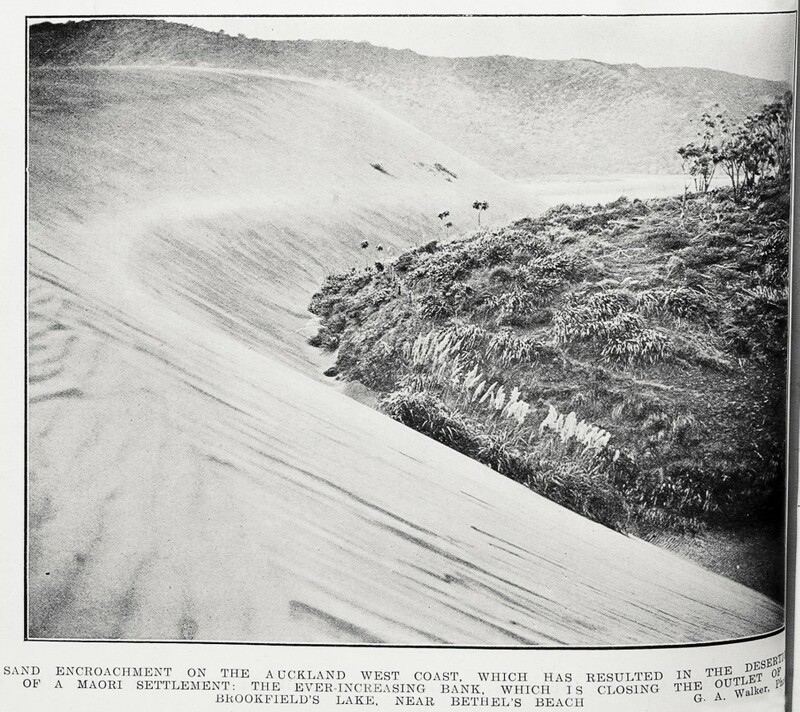 Ref: GA Walker for the Auckland Weekly News, Sand encroachment on the Auckland West Coast, 25 February 1915, Sir George Grey Special Collections, Auckland Libraries, AWNS-19150215-46-7. Ref: Unidentified quarry, Paul Champion, March 1968, Sir George Grey Special Collections, Auckland Libraries, 1055-504. Previous conservation related topics we've covered here are native birds and the Rainbow Warrior. 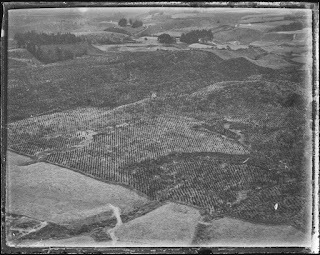 Ref: F. Douglas Mill, Landscape of new forest planting areas and cleared areas from the air, 1930?, West Auckland Research Centre, Auckland Libraries, FDM-0255-G.
Ref: Pollution warning, Howick Beach, March 2000, photograph reproduced courtesy of Fairfax Media, South Auckland Research Centre, Auckland Libraries, Footprints 04205.